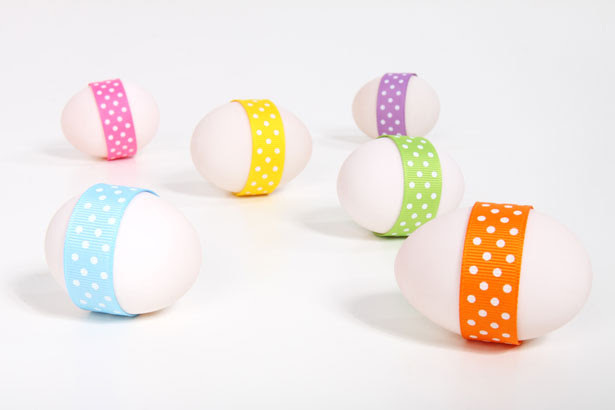 Eggs — with surprises — will be hidden all around the library for kids to find. Please register so that we have enough prizes for all children. For more information, please contact Lorie Van Hook at 508-669-6421.